Woolx weaves the softest, merino wool clothes. I am also a Woolx Team Member where I get the opportunity to test Woolx shirts, baselayers, socks, and hats on my adventures. My favorite Woolx uses are on the trail and on worktrips where I need warm, resilient, comfortable, and odor free clothes. WoolX kindly featured me as the Team Member of the month on their blog in December. Please check it out. If you are looking for an excellent Christmas gift, visit their website at http://www.woolx.com/ . My favorites are the basecamp hoody & the Midweight Merino Wool Bottoms. 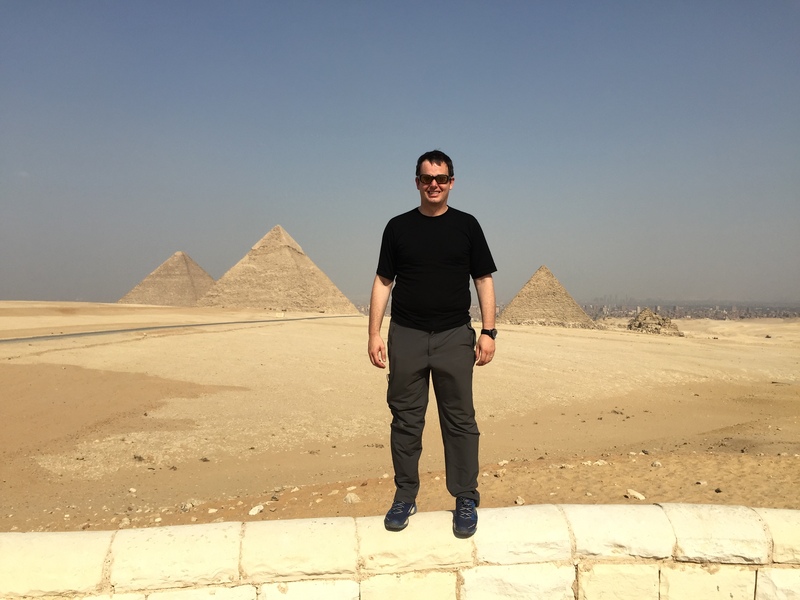 I’ve recently tested the Woolx baselayer system during multiple trips in the Sierra Nevada, the Santa Cruz Mountains, and Egypt to excellent effect. I’ll share my very positive experiences shortly on www.technologyhiker.com.